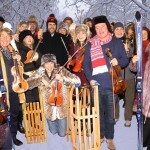 Sleigh bells will jingle all the way when St Albans Symphony Orchestra bid a snowy welcome to 2015 at their traditional New Year Family Concert (7pm, Thursday January 1st, St Albans Abbey). 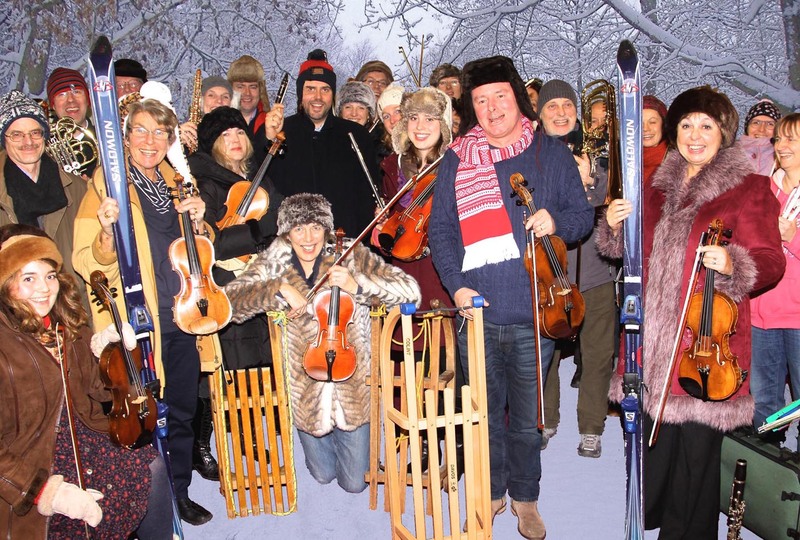 The programme features no less than four musical sleigh rides, variously composed by Leopold Mozart (father of Wolfgang Amadeus), Serge Prokofiev, Frederick Delius and the king of American light music, Leroy Anderson. It also comes dusted with winter waltzes, including the celebrated Ice Skaters by Emile Waldteufel and Wiener Burger, an Austrian New Year favourite, by Karl Michael Ziehrer. La Valse, an eerie evocation of ballroom dancing penned by Maurice Ravel after the First World War, contributes a less frivolous note. Inside its frosty coating, the concert, conducted by Bjorn Bantock, is set to reveal a warm, romantic heart. The Rhapsody on a Theme of Paganini for piano and orchestra by Sergei Rachmaninov has been a concert hall hit since its 1934 premiere thanks to its bravura solo part and memorable use of melody. 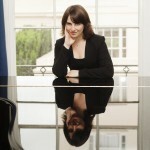 The soloist will be the St Albans-based pianist, Alissa Firsova. 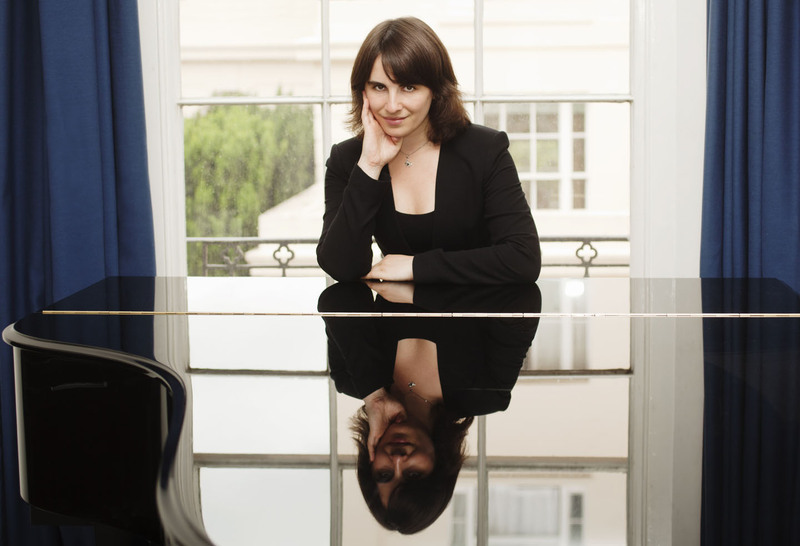 She moved to the UK with her composer parents from Moscow in 1991 and is building an impressive career, not only as a pianist, but also as a composer and conductor. She has become a firm favourite with audiences in her home city thanks to regular chamber recitals and acclaimed appearances with SASO playing the Second and Third Piano Concertos by Rachmaninov. Pyotr Ilyich Tchaikovsky’s ballet The Nutcracker has, meanwhile, become an expected part of almost any winter entertainment schedule around the world. SASO will perform the much-loved suite for orchestra, including its sequence of colourful characteristic dances. Aside from any unscheduled (though traditional) encore, the work completing the New Year programme will be from another ballet, Estancia, by Argentine composer Alfredo Ginastera. The suite has won new admirers in recent years performed as a dazzling Latin-American showpiece by Venezuela’s Simon Bolivar Youth Orchestra.